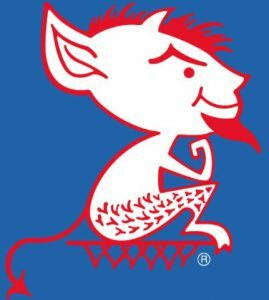 The purpose of this site is for occasional posts about the most disappointing power conference team of the past decade, your DePaul Blue Demons. I have no inside connections, other than I did attend the university for undergraduate and master’s degrees. However, I have watched them play consistently for the past 20 odd years. I plan on having basic game recaps (in a timely manner, within 48 hours), along with plenty of snark. There will be positives and negatives with every post. This isn’t going to be a complete torching of JLP and others. There are other blogs out there for that. However, there will be ocassional torchings of JLP and others. I will try to be honest about how the players and coaches are doing, praising and sometimes, not praising. Like I said before, there will be snark.